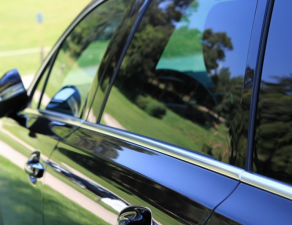 It’s best to get the auto glass replaced or repaired right away to ensure peace of mind and protect yourself and your passengers as much as possible in the event of an accident. There are many things that can cause a windshield to crack. 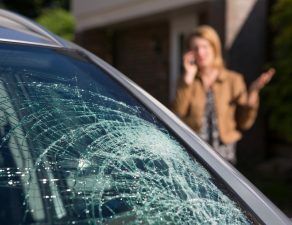 Most commonly, damage comes from rocks or other debris flying up from the road or ricocheting off other vehicles and hitting the glass. 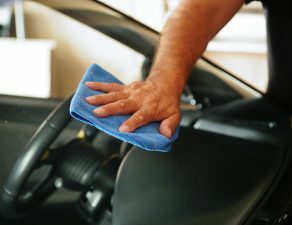 Once there’s a small chip, the environment in which the car operates may cause that minor ding to spider out into a large crack or series of cracks. The weather can affect a crack because a change between hot and cold will expand and contract the glass, and this goes for the internal temperature as well. 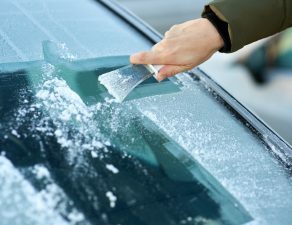 During the winter a particularly heavy snowfall that isn’t promptly cleared away may put excess pressure on a cracked windshield. The vibration from listening to bass-heavy music on your car stereo may also cause a small crack to expand. 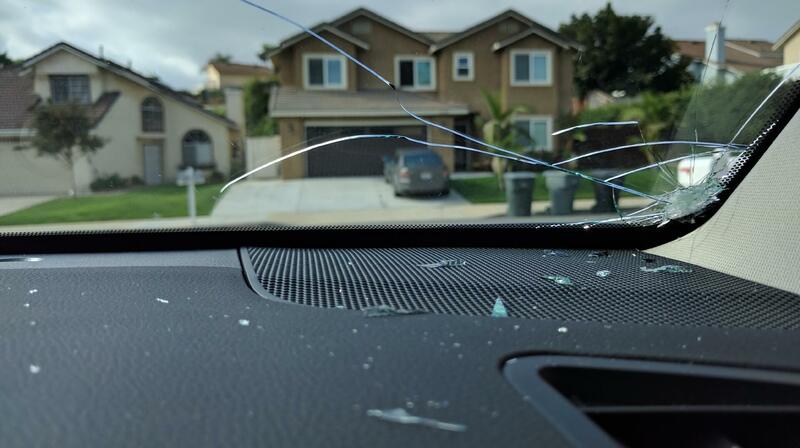 It’s not just the potential cave-in of the roof that can be a risk when your windshield isn’t as solid as it can be. In a front or side impact, a chipped or cracked windshield may shatter, and allow the car to collapse further than it would have otherwise. 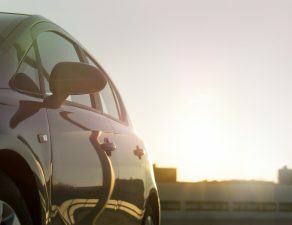 That can put the passengers at a higher risk of injury or death, and can also mean that the car will be too damaged to be able to be repaired. The importance of wearing a seatbelt is common knowledge these days as it keeps the occupants contained within the car. 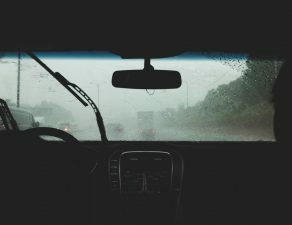 But if the seatbelt comes loose or is cut in an accident, a solid windshield can prevent the passengers from being ejected from the car into potentially greater danger such as oncoming traffic. 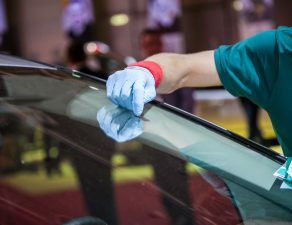 While the auto glass may not stay intact in an accident, having a crack or chip in it means it’s almost certain to shatter. 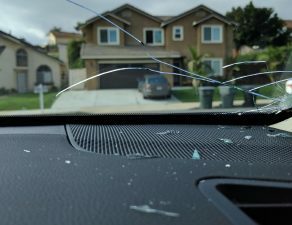 The irony of putting off repairing your windshield because of the cost is that waiting until a crack grows to eleven inches or longer will mean full replacement, a much more expensive and time-consuming process. 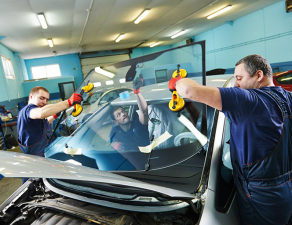 Repairing the auto glass will also ensure that you keep your original factory-installed glass, which is more durable and reliable, and have your vehicle up and running a lot faster.